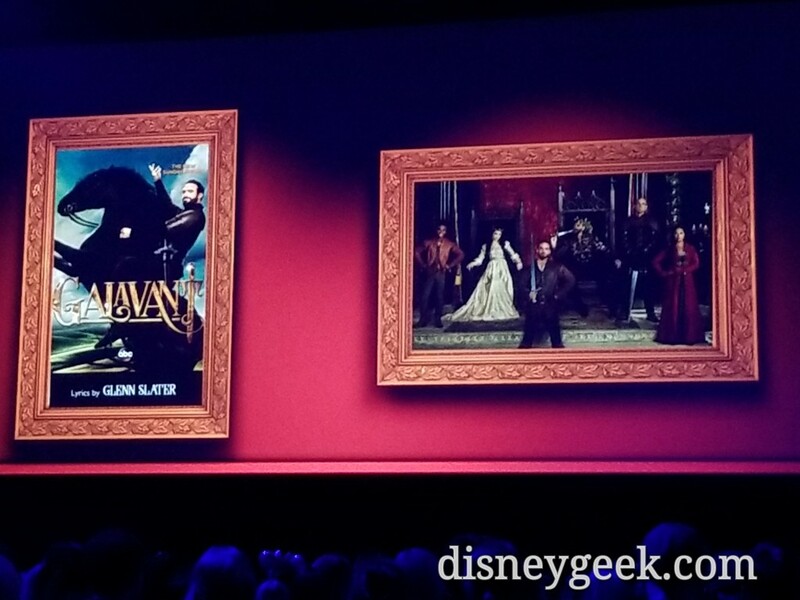 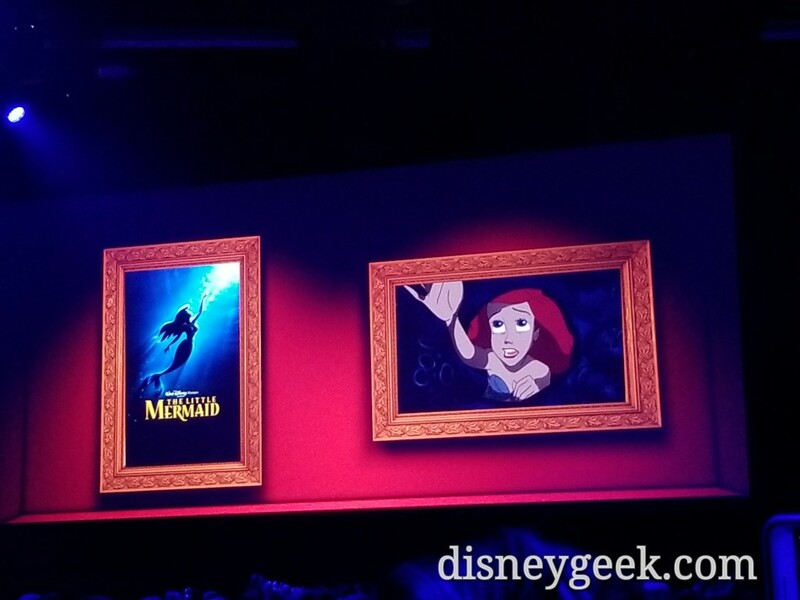 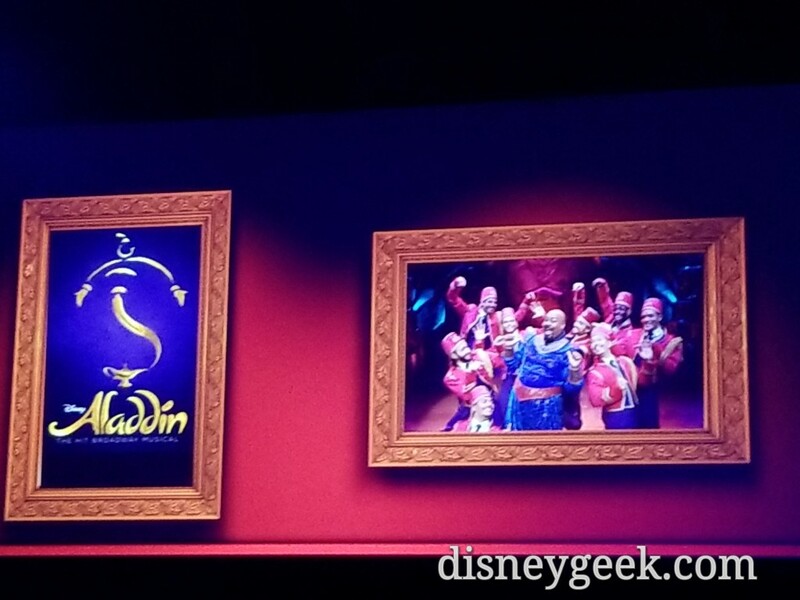 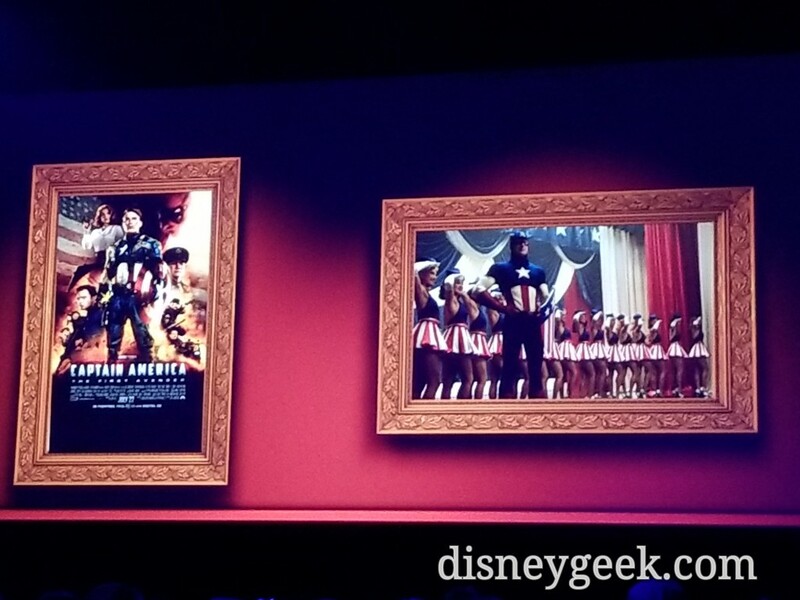 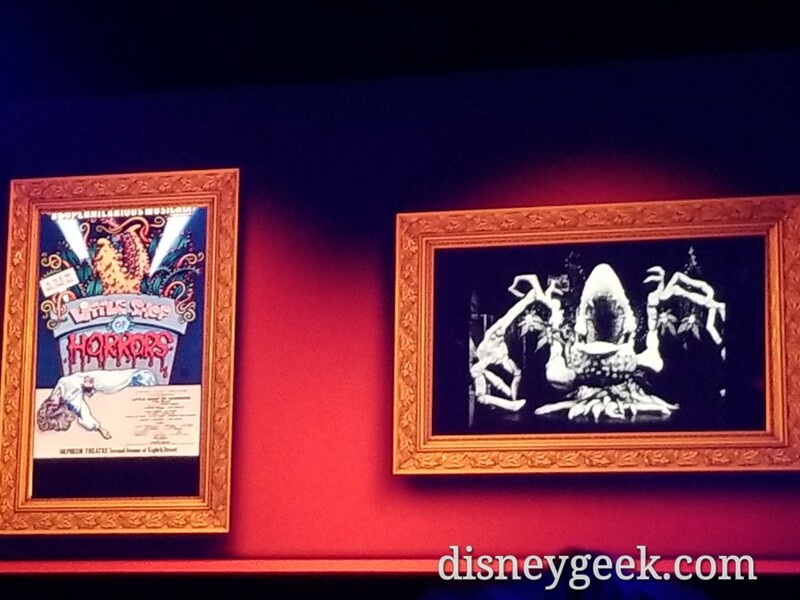 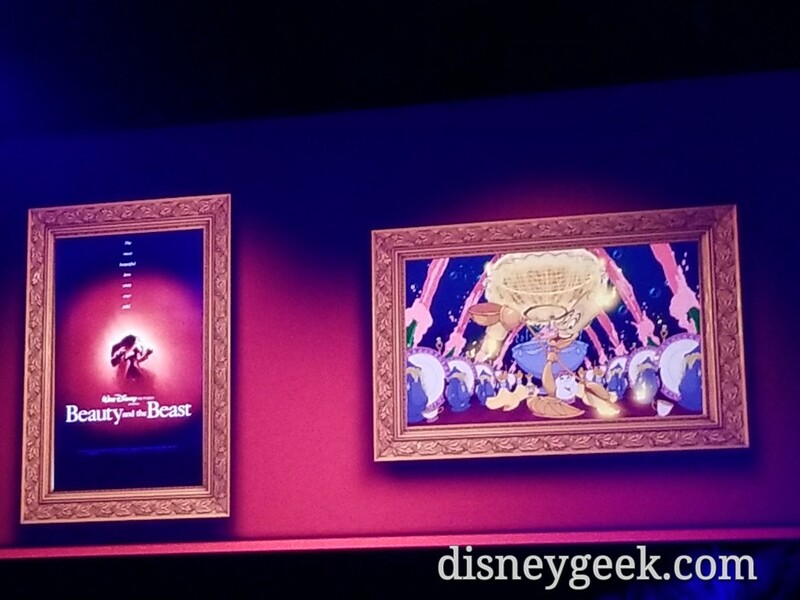 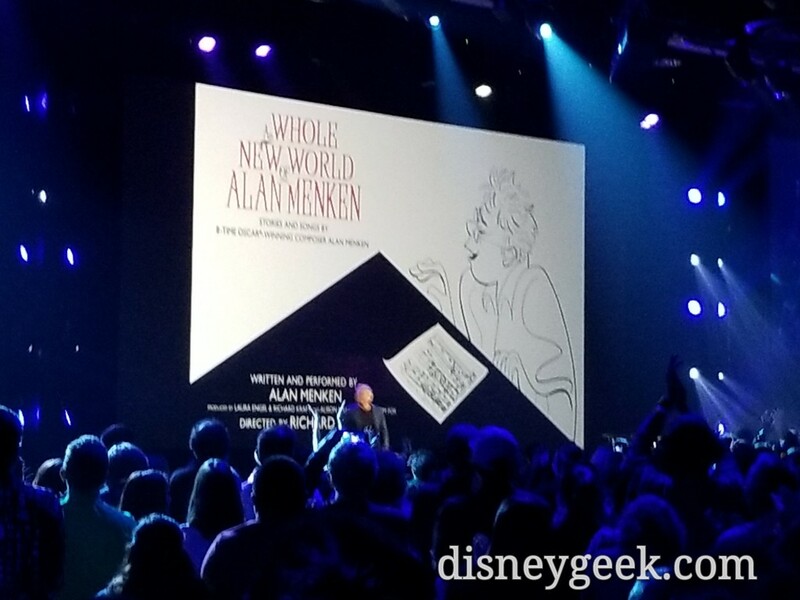 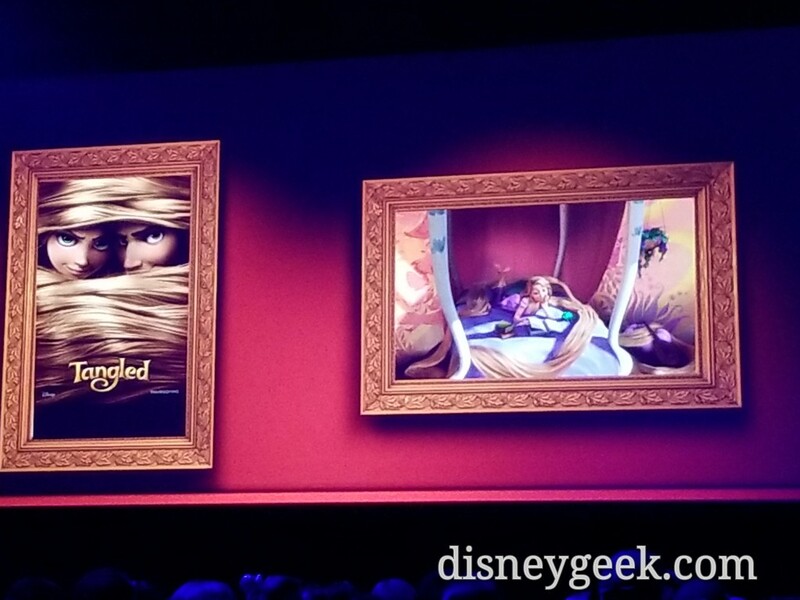 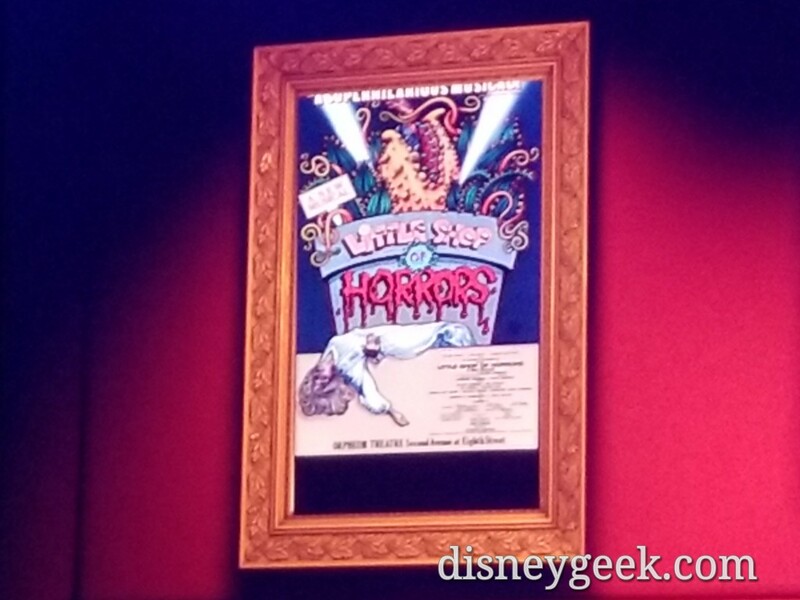 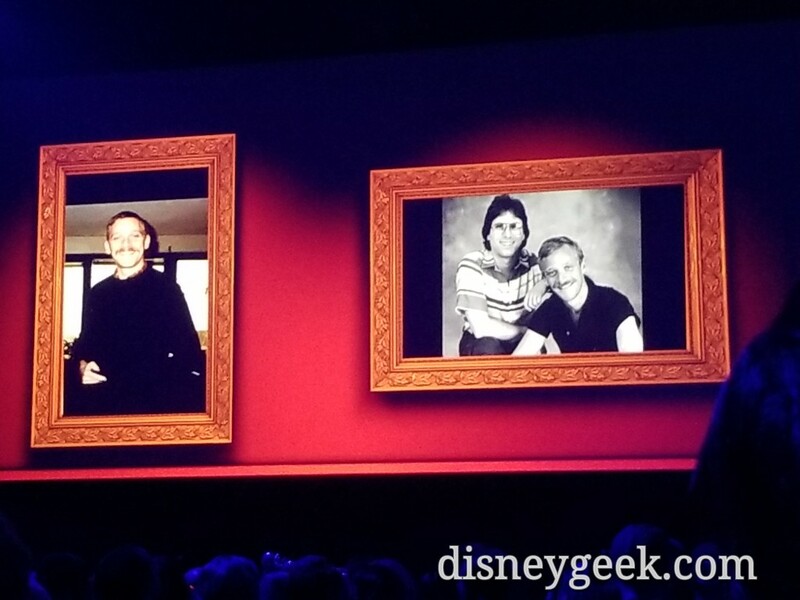 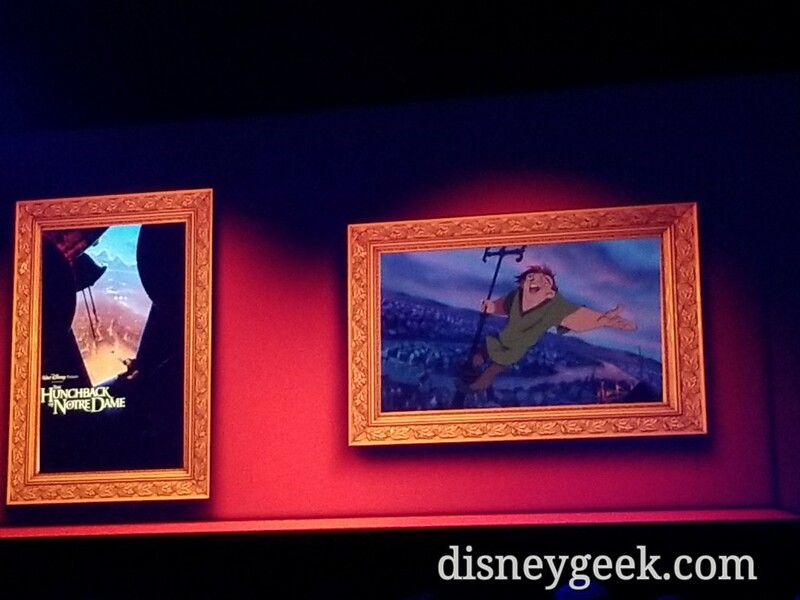 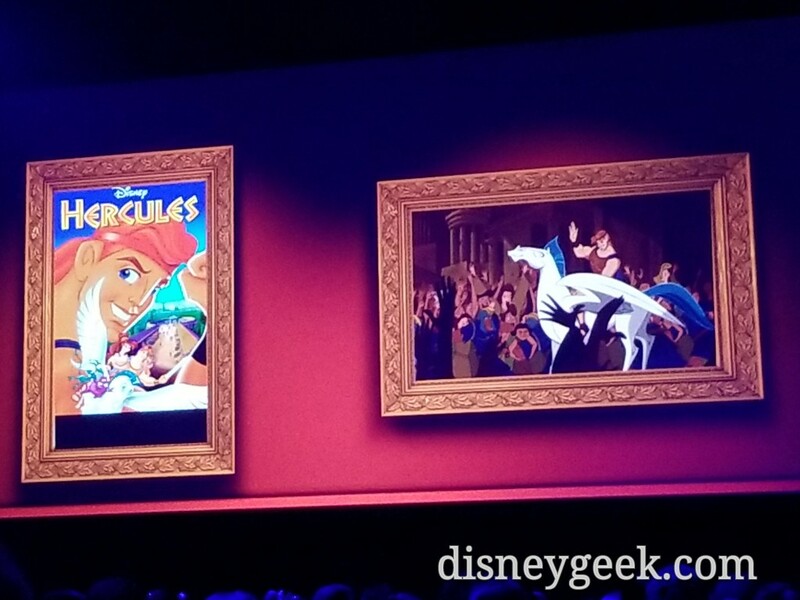 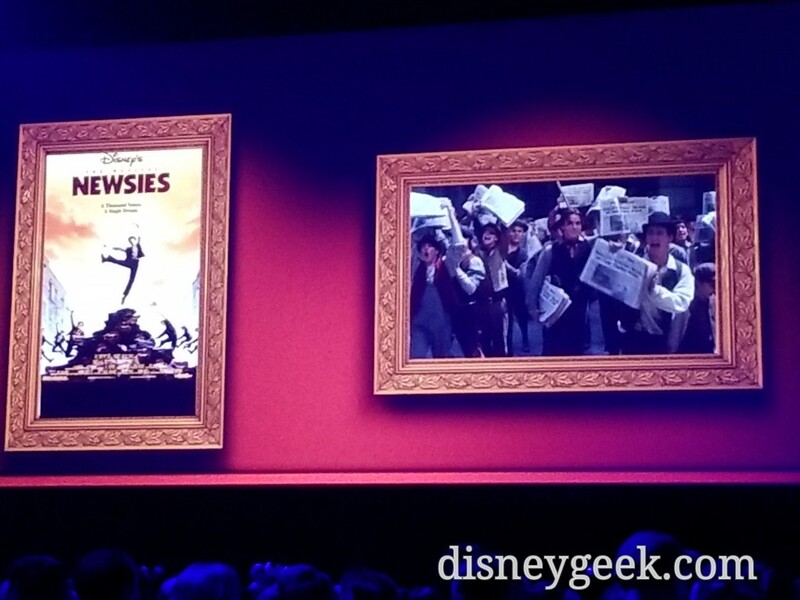 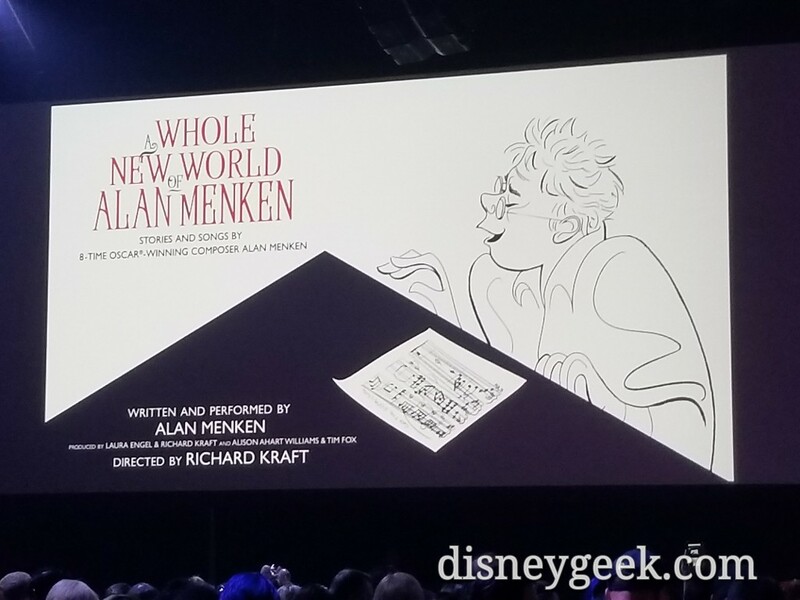 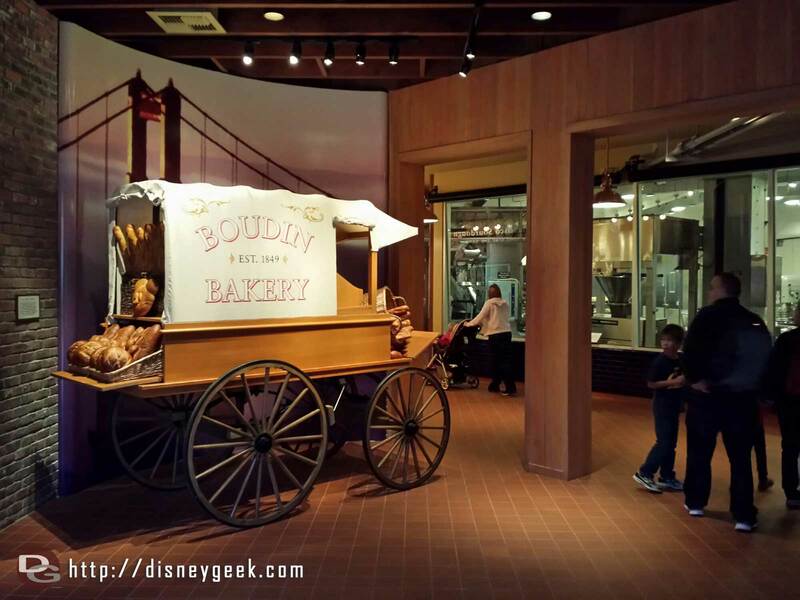 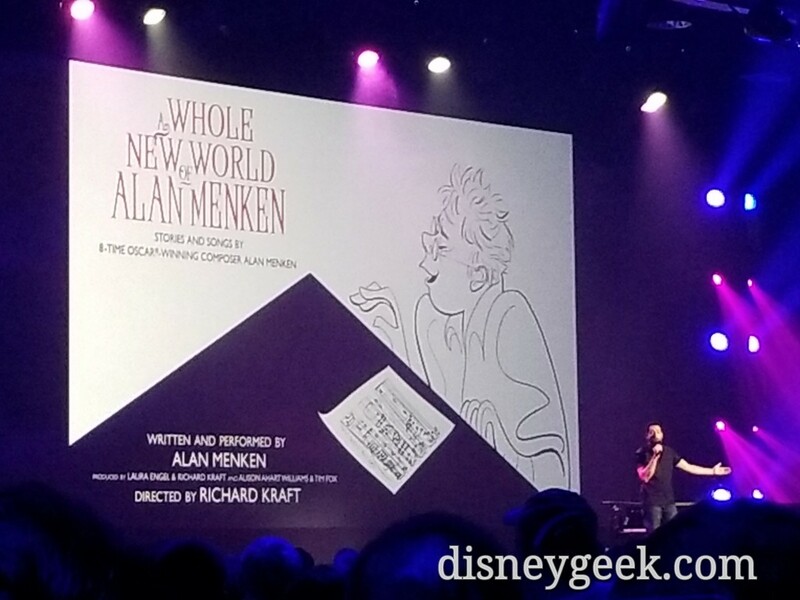 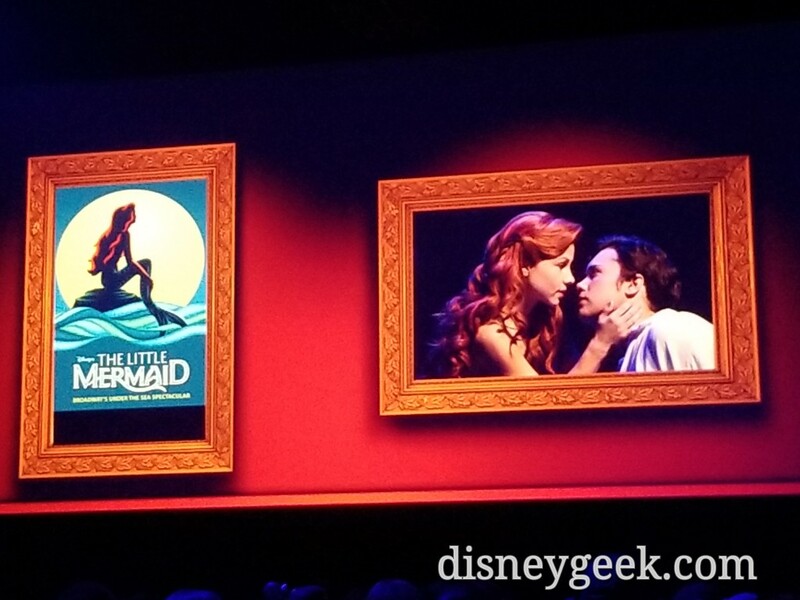 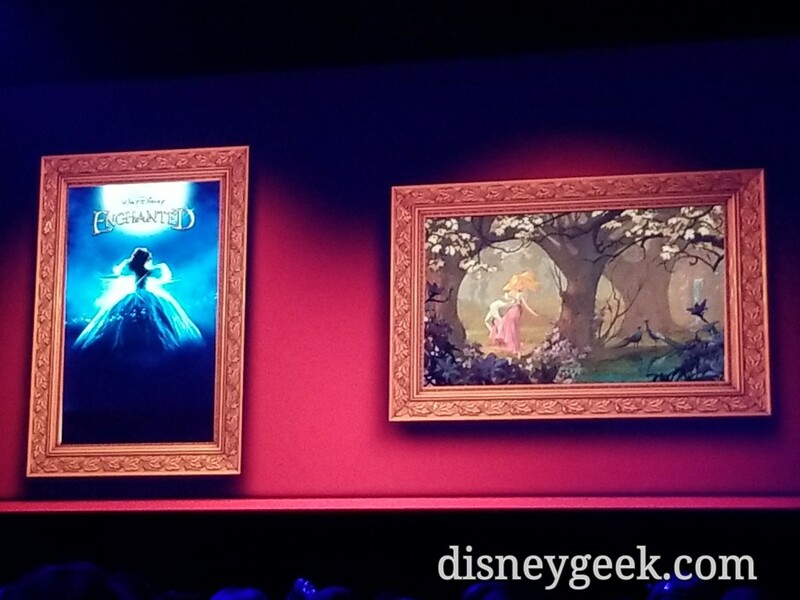 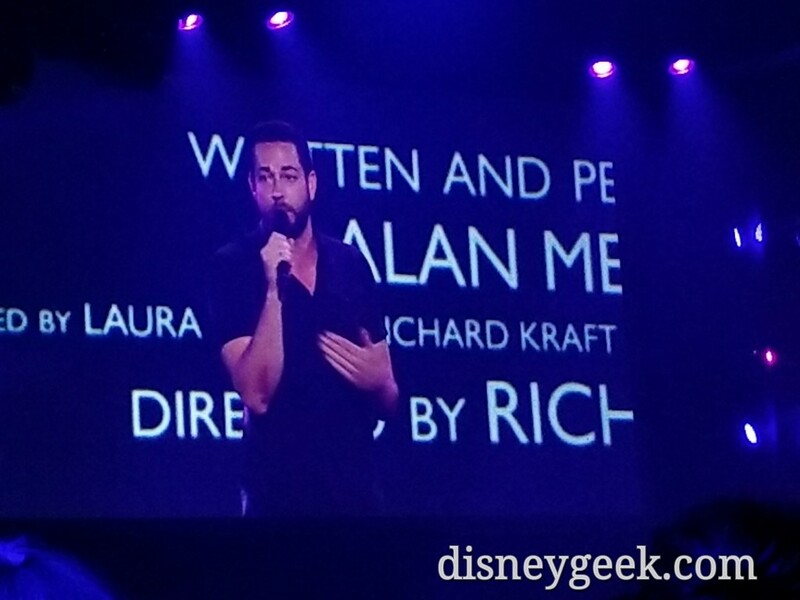 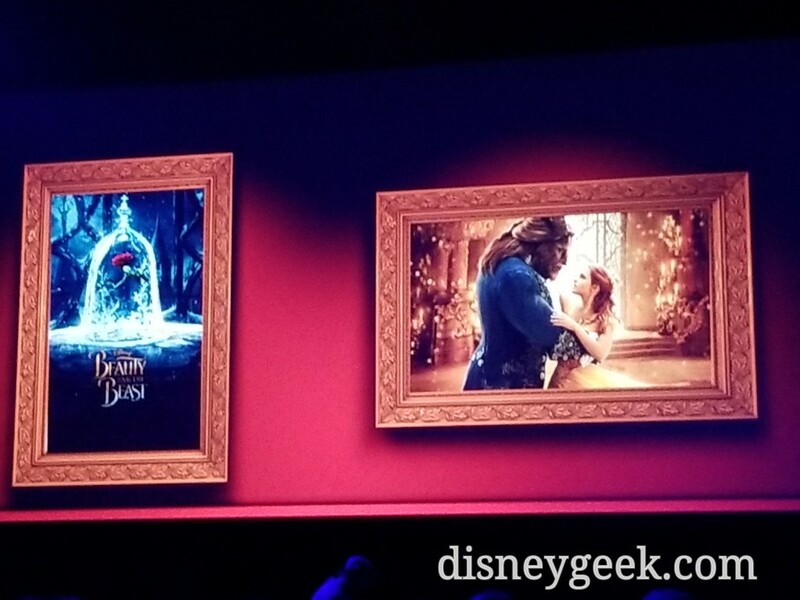 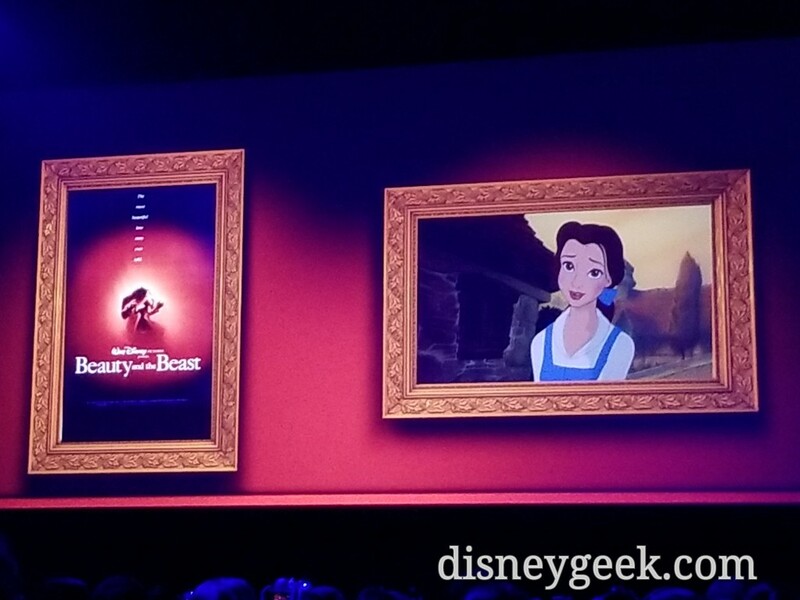 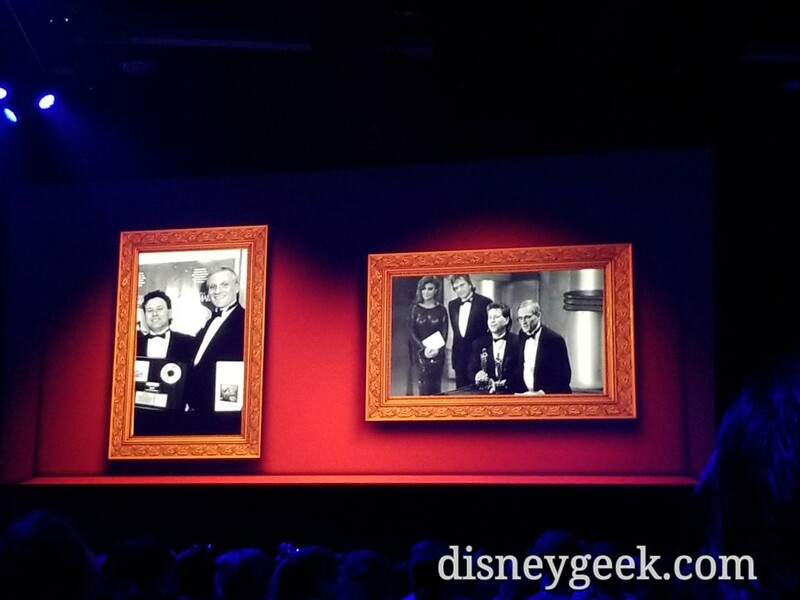 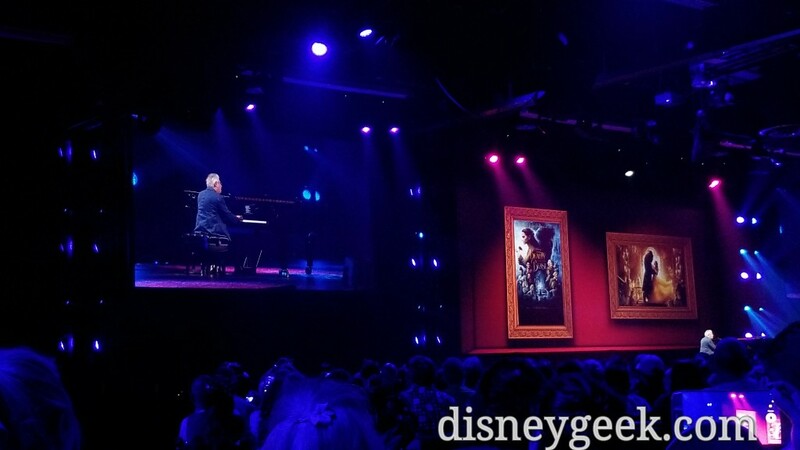 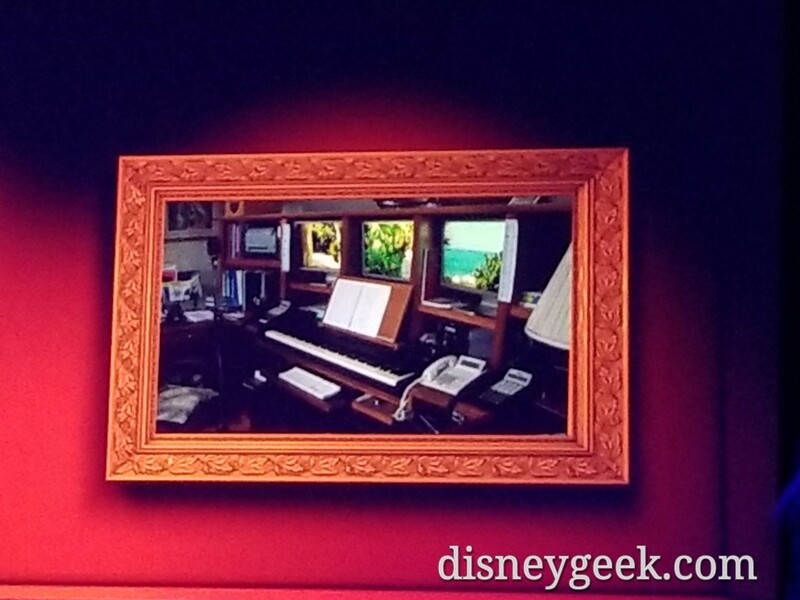 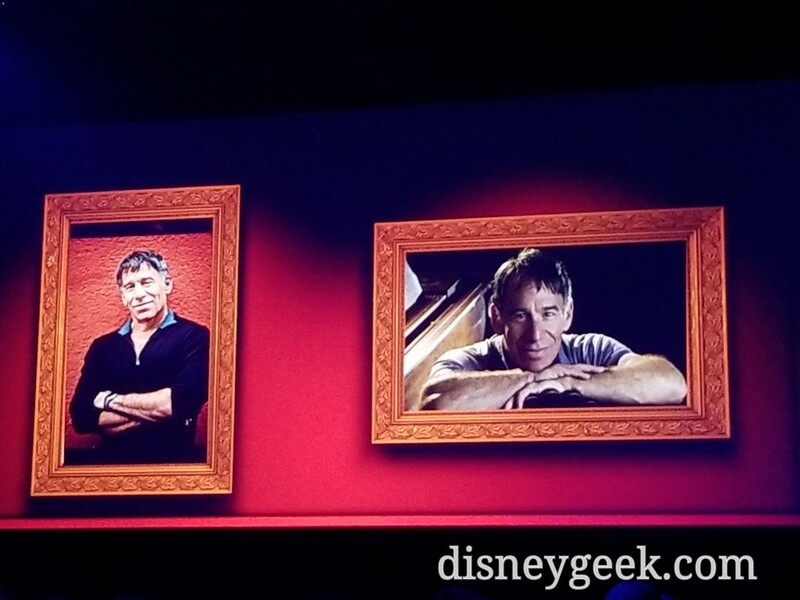 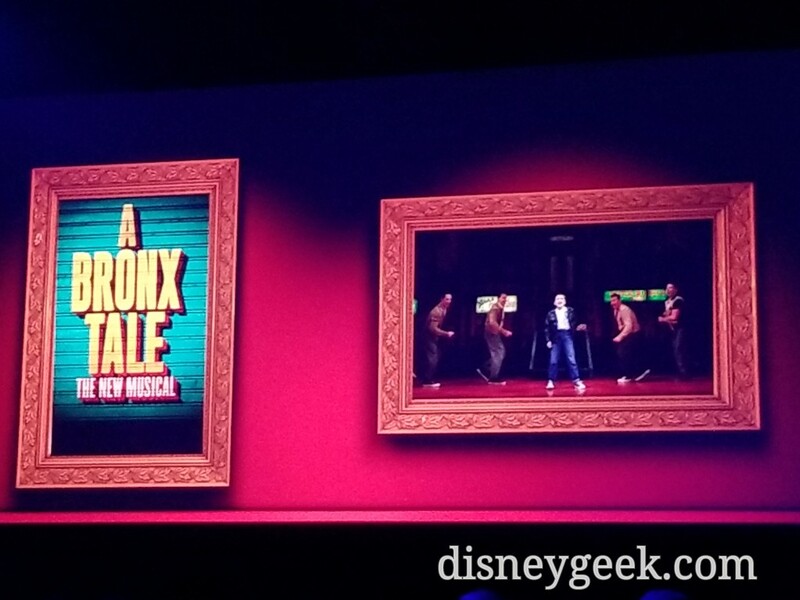 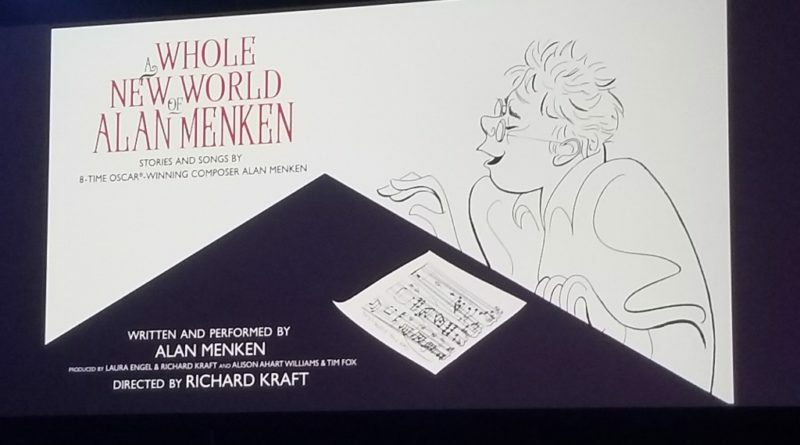 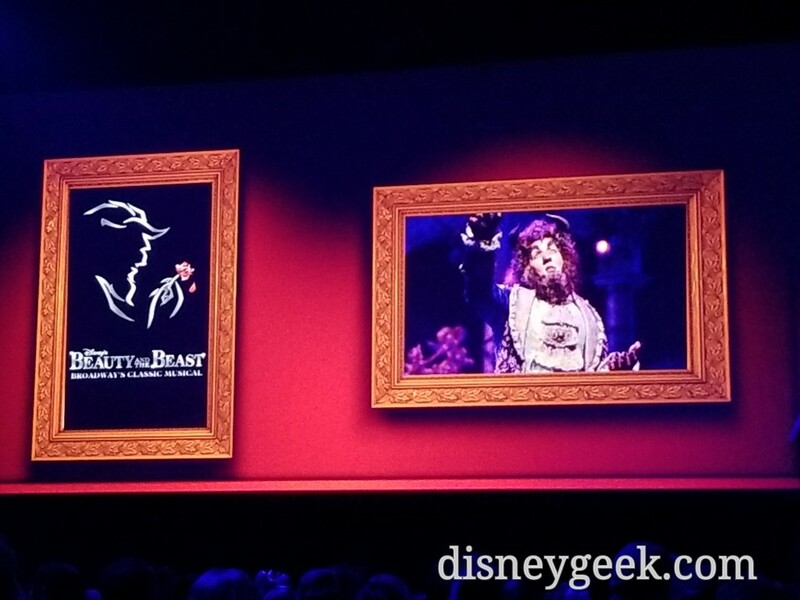 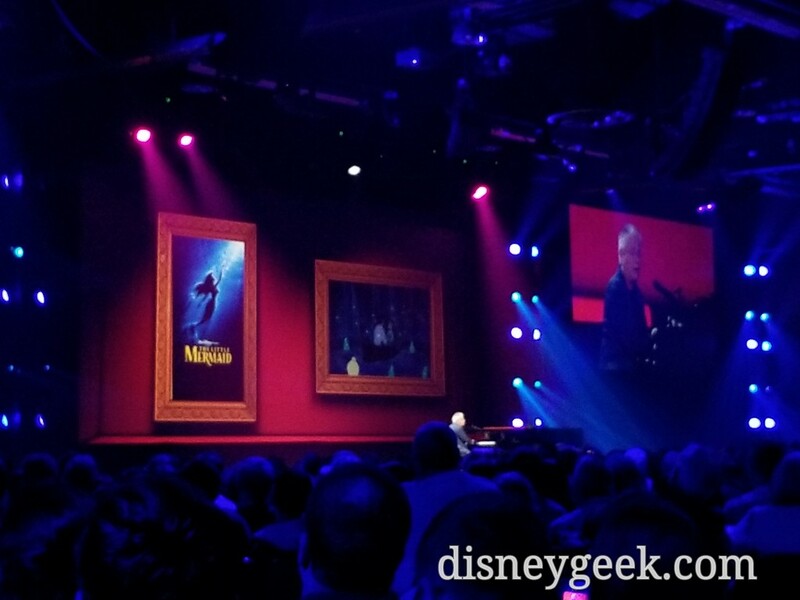 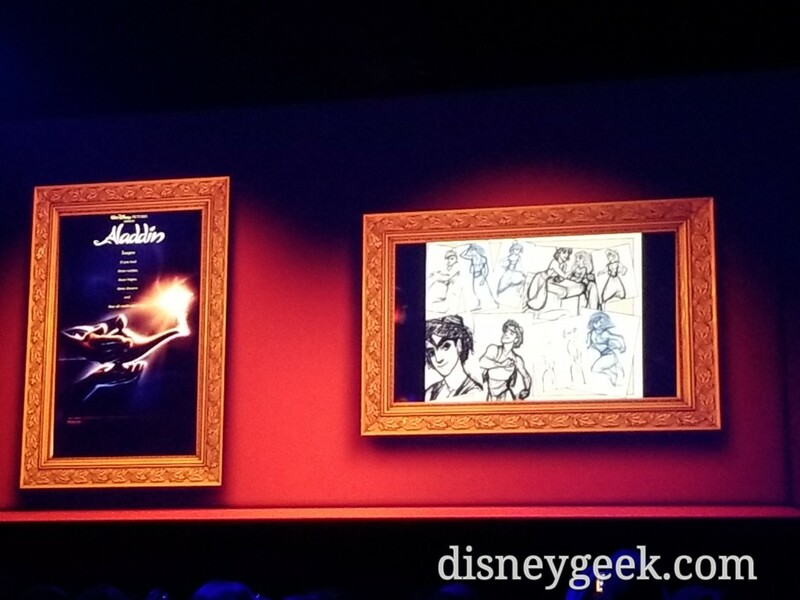 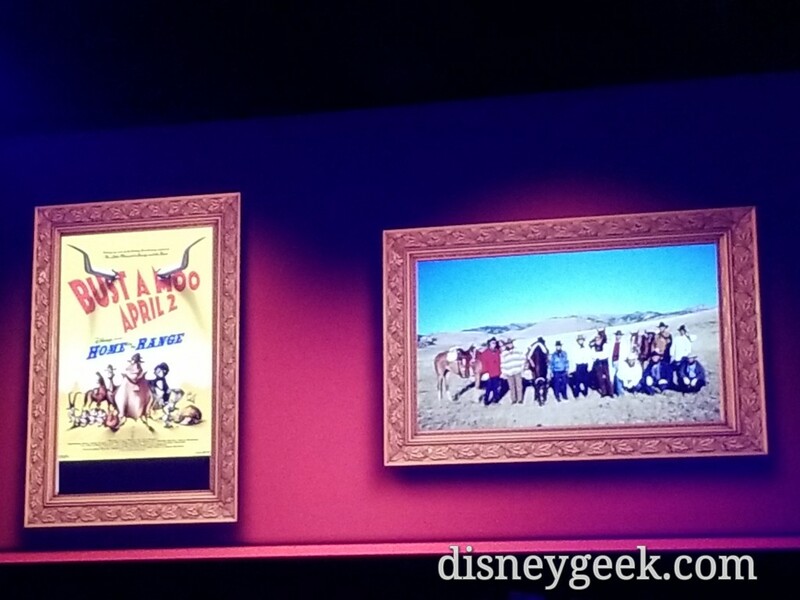 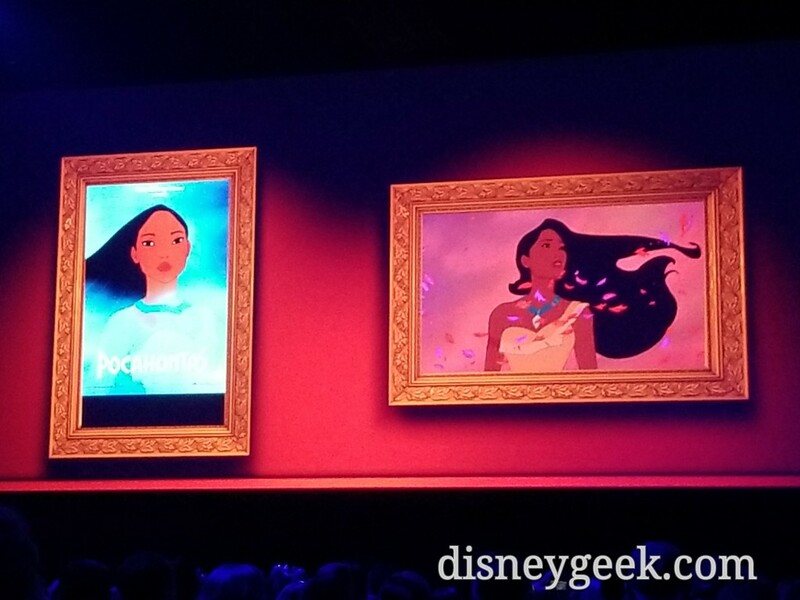 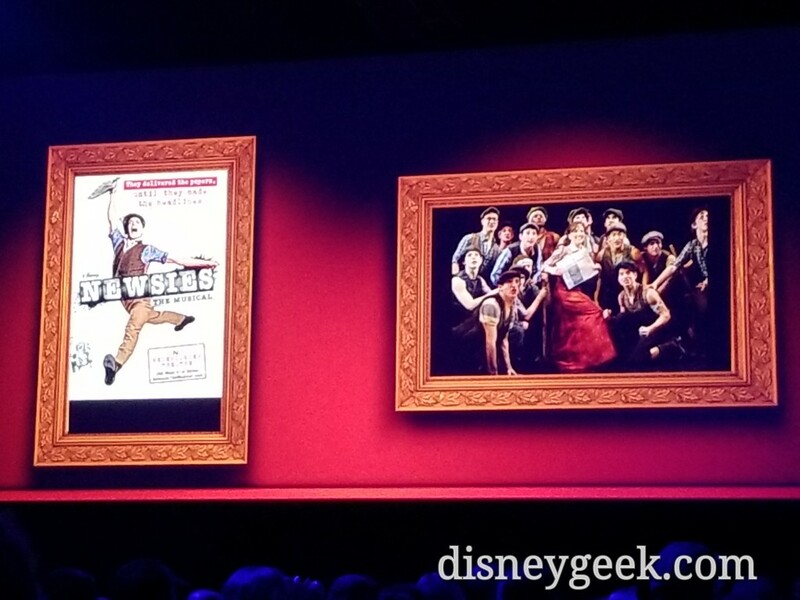 Alan Menken performed twice on Sunday at the D23 Expo. 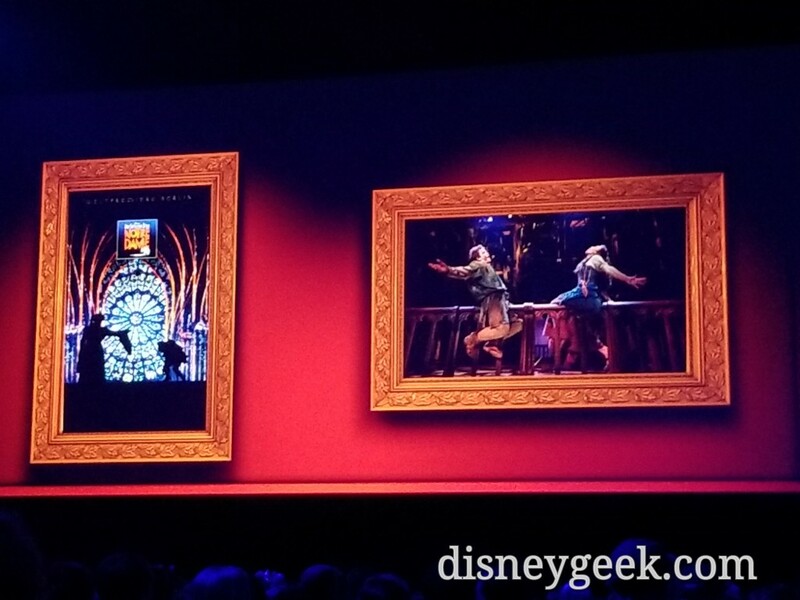 Below are some cell phone pictures from the 1:30pm show. 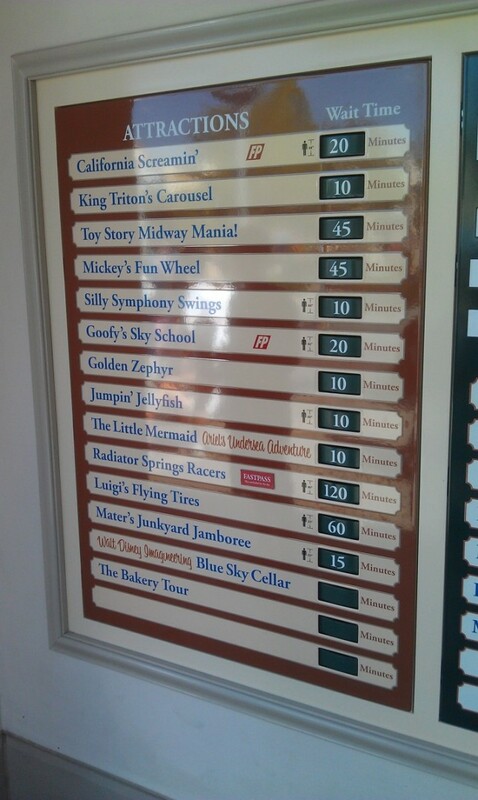 Some current DCA wait times.